Below you will see the latest press release from Titanium Holdings Group, inc. If you would like to see the Finanical Releases, click here. 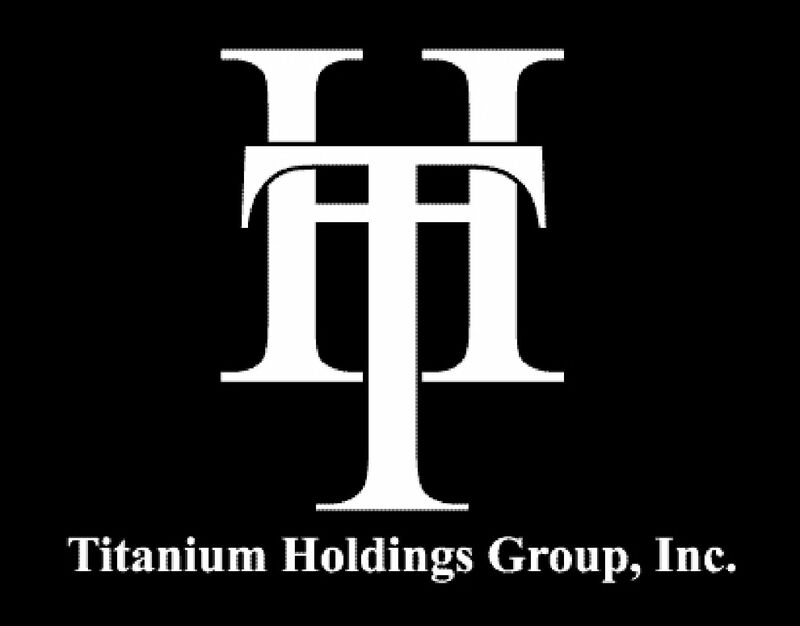 San Antonio, TX, November 5, 2018 -Titanium Holdings Group, Inc (OTC-BB: TTHG), -- Titanium Holdings Group, Inc. today released the following Third Quarter 2018 financial statements. Please use the link below to access this information. Titanium Holdings Group, Inc. current holdings include its wholly owned operating subsidiary, Cleaning Ideas Corp. For more information about Titanium Holding Group, Inc. view their website at www.titaniumholdings.com. This press release includes statements that may constitute "forward-looking" statements, usually containing the words "believe", "estimate", "project", "expect" or similar expressions. These statements are made pursuant to the safe harbor provisions of the Private Securities Litigation Reform Act of 1995. Forward-looking statements inherently involve risks and uncertainties that could cause actual results to differ materially from the forward-looking statements. Factors that would cause or contribute to such differences include, but are not limited to, continued acceptance of the Company's products and services in the marketplace, competitive factors, dependence upon third-party vendors, and other risks detailed in the Company's periodic report filings with the Securities and Exchange Commission. By making these forward-looking statements, the Company undertakes no obligation to update these statements for revisions or changes after the date of this release.